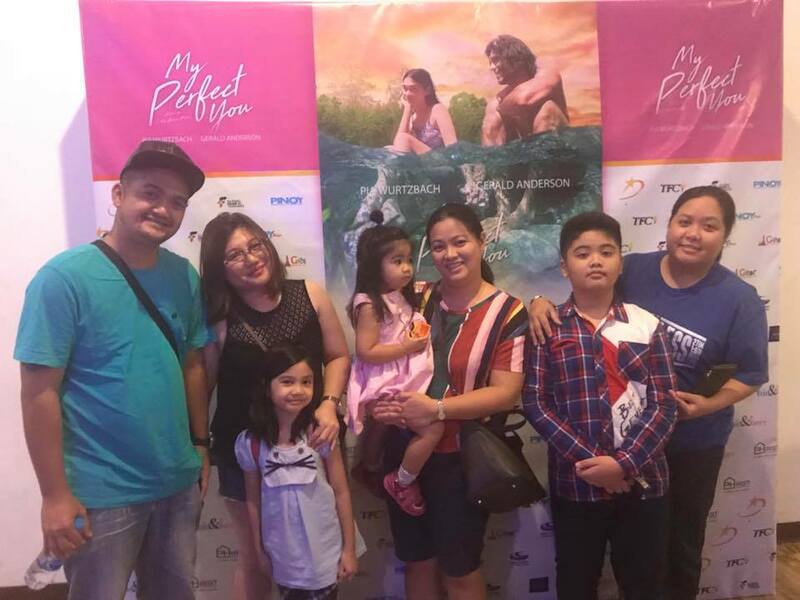 Another successful Filipino movie screening was held over the weekend (March 31-April 1), as movie goers and fans went to see “My Perfect You” at the Century Movie Plaza in Victory Monument. 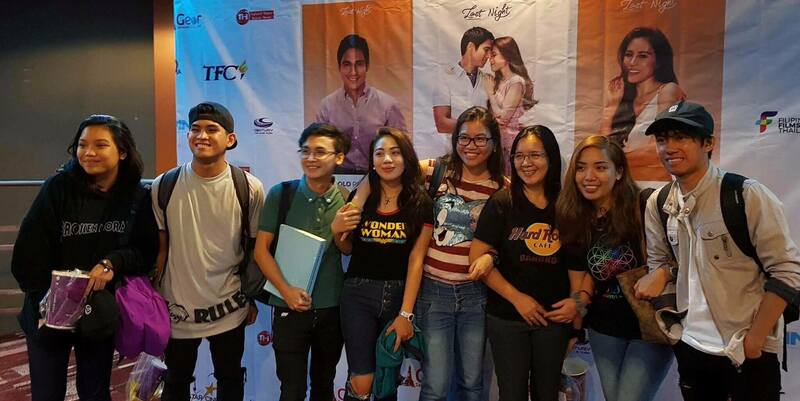 It was also the first screening of a Filipino movie in another branch of Century Movie Plaza along Onnut. The audience took a ride on a roller coaster of emotions, from big laughs to large tears. In an interview with a couple of Filipino goers, they were not expecting that kind of twist. “The trailer did not do justice. I will never trust trailers again”, said one fan. “The story did not come up as mushy, or cheesy. 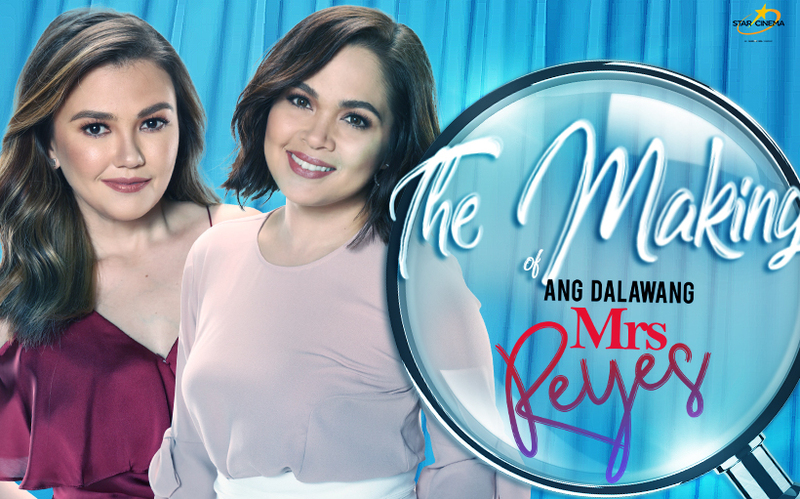 It was not a typical Filipino movie”, mentioned by another one. 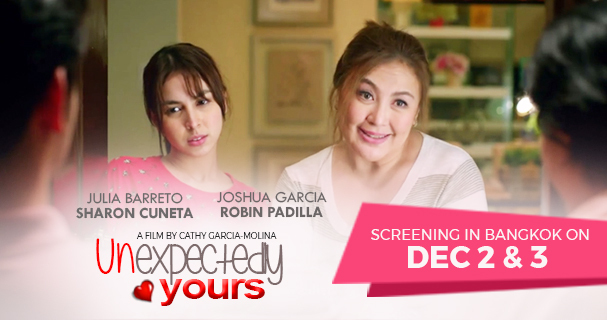 “My Perfect You” is not the only Filipino movie to be screened in Bangkok, but more are yet to come. Visit and like the official Facebook page of Filipino Films in Thailand (FFT) to be updated of the latest movies coming to Thailand.